Kim Kardashian picked up a nice gift for herself recently. 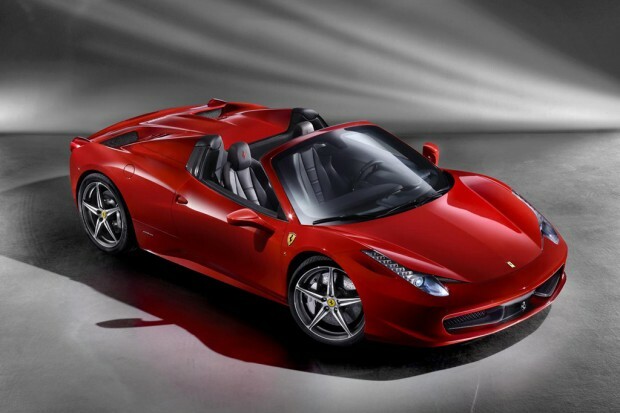 The newlywed just purchased a 2011 Ferrari 458 priced at $450,000. Kim also went ahead and got it customized by LA’s Platinum Motorsports and spent close to $80,000 on upgrades. Check out the details below. “The Ferrari has carbon-fiber interior and accessories, $15,000 Agetro wheels and a number of other bells and whistles,” a source tells Star. The car, one of 27 in the U.S., was upgraded by Los Angeles auto shop Platinum Motorsports.